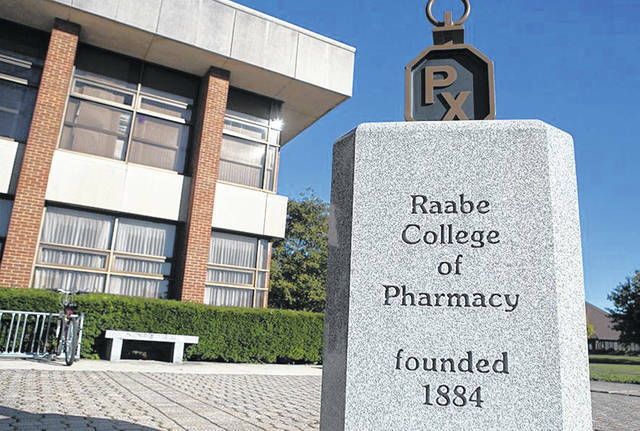 ADA — Marvin Barnhart, of Centerville, has endowed funding to Ohio Northern University to establish a scholarship, the Marvin E. Barnhart Endowed Pharmacy Scholarship, at the Raabe College of Pharmacy. The scholarship will award a student during the 2018-19 and 2019-20 school years $1,000, with the remaining funding used to set up an endowment to continue funding the scholarship for another two years. Barnhart has also established another gift by request from Ohio Northern’s Heritage Club to increase the student impact of the scholarship in the future after joining the club.